Camp Kaitawa is an Outdoor Education Camp located 1.5km south of Lake Waikaremoana. It is situated on approximately 1.5 acres of flat land. Its facilities comfortably accommodate 70 people in chalets, dormitories and huts. There is wheel chair access, but not to the entire site. Camp Kaitawa is the ideal base for groups looking for adventure in Te Urewera. There are many activity options for people of all ages and levels of fitness: tramping, kayaking, caving, hunting (permit required), fishing (license required), boating, bird watching, bush walks, conservation studies, star gazing, meditating and much more. Camp Kaitawa also doubles as a private, self catering conference/team building/meeting facility. Please note catering can be provided if arranged prior via the Camp Managers – All activities, including safety requirements must be self organized and run. 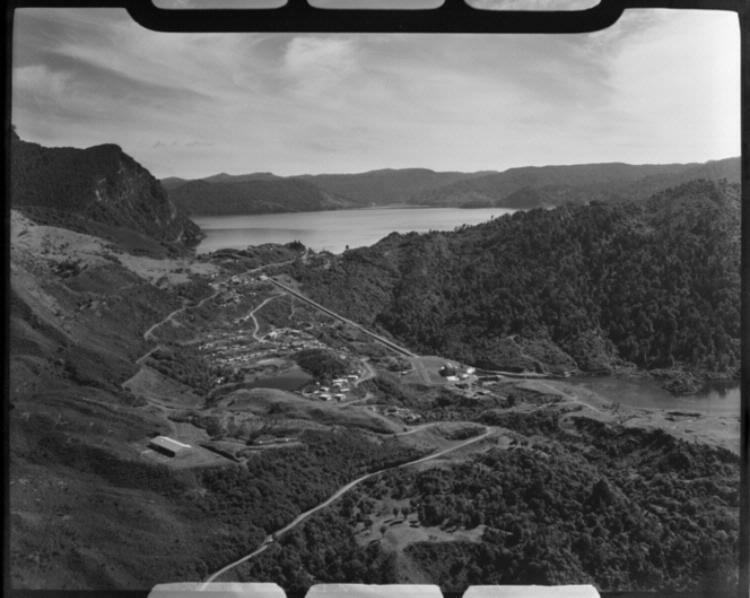 In 1939 a school was opened in Piripaua for the hydro power scheme workers’ children, however once Piripaua Powerstation was completed in 1944, the workers shifted to Kaitawa. The school was closed down and the buildings were relocated to Kaitawa where the school remained active until 1957 when it was closed down. In 1967 Camp Kaitawa was established, by voluntary groups, as an Outdoor Education Centre mainly for primary and intermediate school groups in what was the Hawkes Bay Education Board area. Embracing the change in the 1989 Education policies under “Tomorrow’s Schools”, Camp Kaitawa has been upgraded to hold up to the 70 users. Some guests are now 3rd generation. Currently it is made available to schools, other groups for varying periods of 1-2 days up to 1 week or more. A charitable trust now operates the camp and contracts camp managers to oversee the facilities. Significant voluntary work and charitable donations enable fees to be kept at affordable levels so that as many as possible can enjoy the facilities and environment. The photo is looking up the valley towards Panekiri Bluff. The old school was in the middle of the photo.